The Siena Hotel, Autograph Collection, is an upscale boutique hotel. AAA rated Four Diamond hotel and restaurant recipient since 1987, the Siena Hotel adds its distinctive European character to the Raleigh/Durham & Chapel Hill, NC area. Step through the doors of this elegant Tuscan villa to discover a luxurious décor of hand-selected European furniture, Italian marble floors and majestic columns, against a backdrop of rich colors and fabrics. We look forward to seeing you soon. Spacious guestroom with your choice of king or double beds. 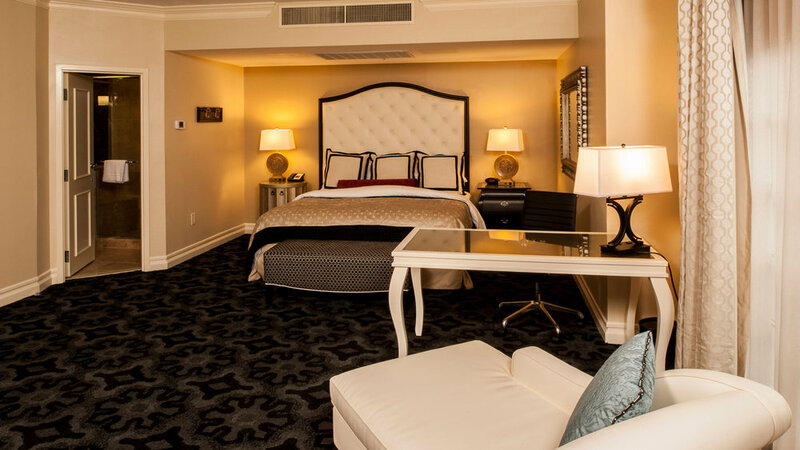 Each room features French doors and balcony, a comfortable, seating area, marble-topped desk, large carved armoire and generously-sized bathroom. Large guestroom with two queen beds, French doors, hand-crafted executive desk and carved armoires. Spacious sitting area features a large couch and set of plush armchairs around a large coffee table. Great for entertaining guests. 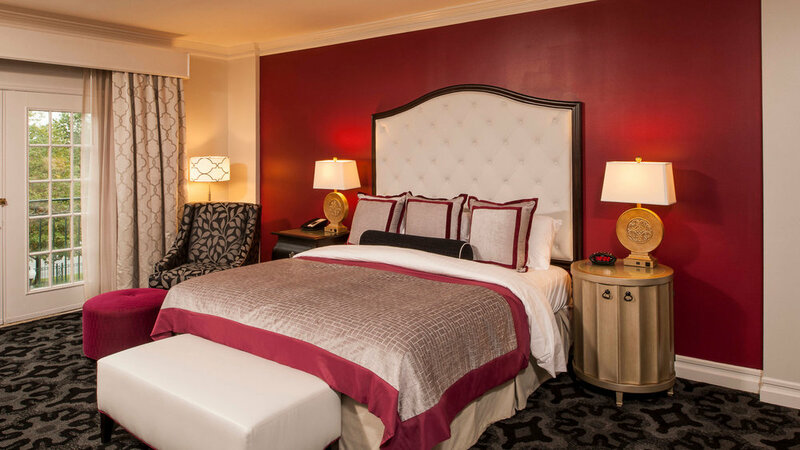 Large guestroom with a king bed, French doors, hand-crafted executive desk and carved armoires. Spacious sitting area features a large couch and set of plush armchairs around a large coffee table. Great for entertaining guests. Located on the corners of the Siena, this room features two sets of French doors, King-size bed, sitting area and a generous sized marble bathroom. A private corridor after the entrance door, offers a genuine feeling of privacy. Magnificent room with king bed in private alcove. French doors and balcony, European handcrafted desk and large custom-made armoire. Features elegant dining table, perfect for a private retreat or in-room entertaining. Spacious sitting area: large couch, plush armchairs around a lovely coffee table.